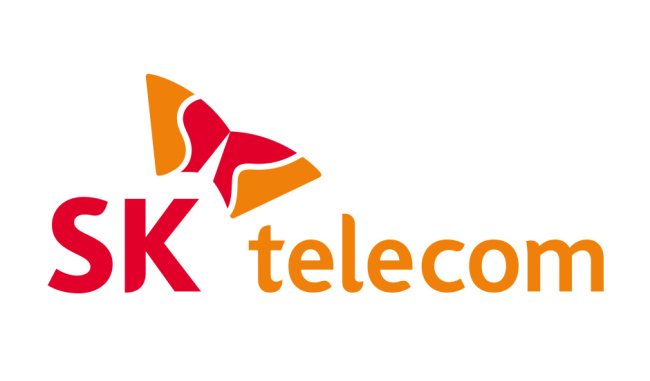 South Korea’s biggest telecom firm SK Telecom is seeking to partner with Singapore’s Singtel to invest in each other’s over-the-top streaming platforms amid growing challenges from global tech giants, according to a local media report Sunday. Citing a senior official from SKT, Yonhap News Agency reported that the Korean telco is discussing plans to invest in Singtel’s HOOQ, a video-on-demand streaming service provided by Singapore’s largest telco. In return, Singtel is seeking to invest in SKT’s new online streaming service that is expected to roll out in the first half of this year. In January, SKT pledged to integrate its streaming service Oksusu with similar services provided by the country’s three local broadcasters. SKT and broadcasters have been accelerating their efforts to launch a streaming service with blockbuster contents. It has reportedly attracted funds worth 20 billion won ($176 million) from domestic investors and abroad. The move comes as part of efforts to present a united front against global streaming services such as Netflix. The company has been increasing its presence in the local market after joining forces with the country’s third-biggest mobile carrier LG Uplus. According to market research company WiseApp, monthly users of the Netflix mobile app in Korea hit about 900,000 in September last year. The number was almost three times more than in 2017.